Home Eco Friendly	Why microgrid is hottest investment option in energy sector right now? 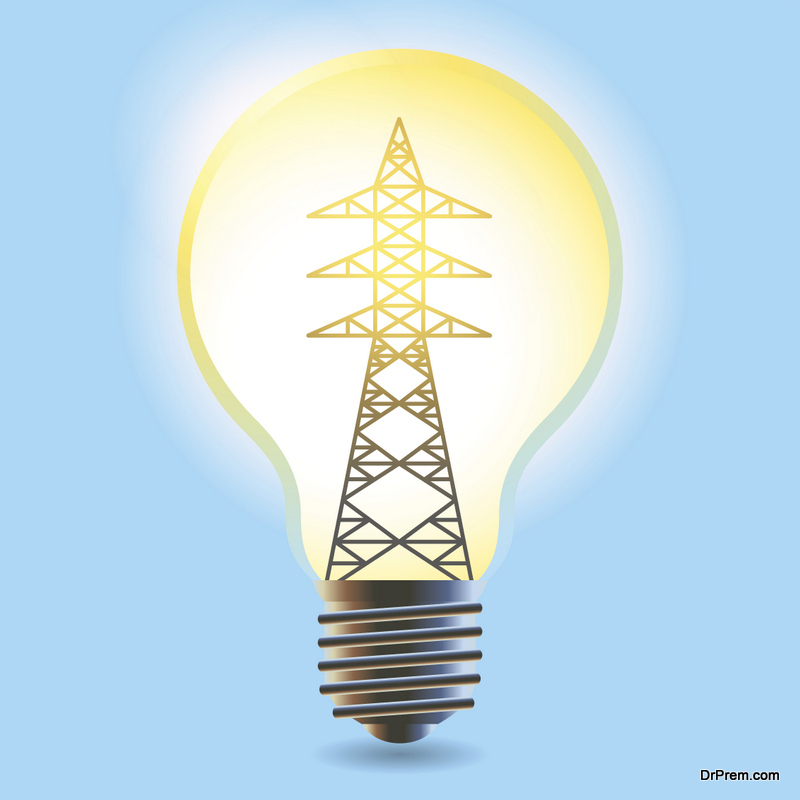 The major development happening in the electricity industry right now is the microgrid. A microgrid, as you must have guessed is a smaller electricity grid which is powered by the local energy sources, which can supply the local power demand. The easiest example of a microgrid is the generator you use in your home when the grid power goes off. The change occurring now is that microgrids are becoming more viable to run several homes, or mining operations in remote areas or cellphone towers. More and bigger energy players are making microgrid investment to cash in on the latest energy development. Why is the microgrid investment the hottest investment right now? Microgrid investment is a good option for the energy sector as well as the environment, as the energy suppliers are connecting microgrids to renewables. Due the production of renewable energy not being enough to meet the demands of the entire grid, the microgrids which can connect fewer families can supply renewable energy to those families. 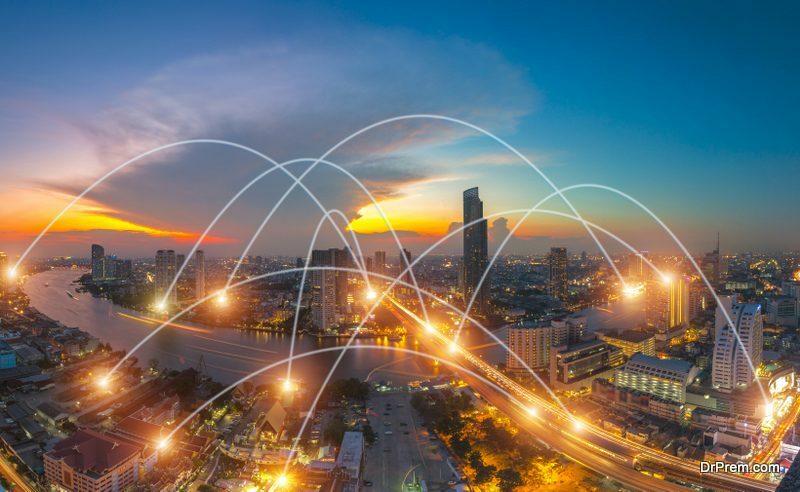 One of the major features of the microgrid is the capacity to connect or disconnect to the larger grid whenever it is economically/financially advantageous to do so or when there is an outage. The microgrids are growing at a fast pace worldwide, with more than 20GW of portfolios or projects been identified, according to the data published in the Microgrid Deployment Tracker (by Navigant Research) in 2017. This is a tentative figure, as there is no central organization or agency which is accurately tracing the microgrids. The Navigant Research points out that microgrid investment is most in the energy sector of the Asia Pacific, and North America is a close second. There is a difference however – in Asia Pacific, the microgrids are remote, completely off the grid systems, whereas those in US are connected to utility grids. As everything is connected to financial benefits, the present atmosphere is financially viable for the energy utilities for microgrid investment. Renewable energy sector is producing the adequate amount of energy which can compete with traditional fossil fuel sector, which has made it easier for investors to invest in it. Renewable energy is also easier and cheaper to be stored with companies such as Tesla Motors making multi-billion dollar investments to create batteries with enough capacity required for storing needs of microgrids. It is this storage which can make microgrids a viable energy source in remote areas. The other driving factor behind microgrids is the prevalence of smart devices. Smart devices can respond to supply and demand situations. Microgrid’s success depends on being able to match the demand with the required supply. With smart devices, for example, a dishwasher might let the consumer know that its’ the right time to run the dishwasher, when solar energy is available. Or the HVAC system can turn down the air cooling when renewable electricity is least. Utilities all over the world now can sense that they can play a major role in setting up of microgrids. For example, the Exelon Corporation is setting up a microgrid in Pennsylvania. Exelon’s subsidiary, PECO Energy is in the process of building microgrids at the price of 50-100 million dollars till 2020. This will give the people of Pennsylvania the choice to connect to the microgrid and use eco friendly energy. Another major utility in the US which is deferring investment in traditional energy plants and has started to invest in microgrids is Edison International, via its subsidiary Southern California Edison. The utility is investing in a 100 megawatt facility to distribute renewable electricity through a microgrid. The role of utilities such as the two mentioned above is important, as building microgrids also requires infrastructure as well as the expertise to operate them. The business growth is therefore in the microgrids as more people are aware about the importance of using green energy and are willing to make the transition. The increased number of customers as well as the easy availability of the renewable energy sources has spurred the increase in microgrid investment. Other big companies like Siemens have several products such as controllers, wind turbines, planning resources etc which also can make the microgrids easier to build. Microgrids have the potential to be the main electricity provider in rural areas worldwide, especially in developing countries like India. They can provide electricity to 1.3 billion people all over the world. People in countries like India do not have electricity not only due to the shortage of fossil fuels or traditional energy resources, but also due to the poorly planned macrogrid. Microgrids therefore have the potential for huge business growth in developing countries, upto 2 trillion dollars! In North America, which has been experiencing extreme weather creating major outages of power, there has been interest as well as microgrid investment as these smaller grids might be able to maintain the vital services during emergency scenarios. Microgrids can also enhance the macrogrid resilience when they are connected to them. In 2011, Connecticut first passed a law promoting microgrids, and after that New Jersey, New York, Massachusetts, California and Maryland have enacted programs to develop the low carbon emitting microgrids. Florida and Texas are also expected to follow, in the aftermath of severe storms hitting these states. The EU’s tightly regulated markets have limited the growth of microgrids in the region. European microgrids count for only 9% of the worldwide microgrid market. In Europe, the renewable electricity sector is tied in to cross-border grids across Europe and does not focus on localized markets. But according to experts, the only country in Europe which can set up microgrids is Finland, with its smart meters and lack of hydroelectric facilities. Microgrids are the best option for the energy industry as they can provide electricity continuously even in the time of emergencies, as well as to millions who are living without electricity in the world. Microgrids are set to disrupt the energy industry in the future, and in the most positive ways.